There's no dearth of pubs in Bangalore. The swaying music and laidback ambience add to the experience when you are in the garden city. However, it'd be an understatement to claim that Indiranagar has the finest collection of pubs. Going by Zomato's collection, one can only wonder whether bar-hopping 13 splendid spots is humanly possible over the course of an evening! 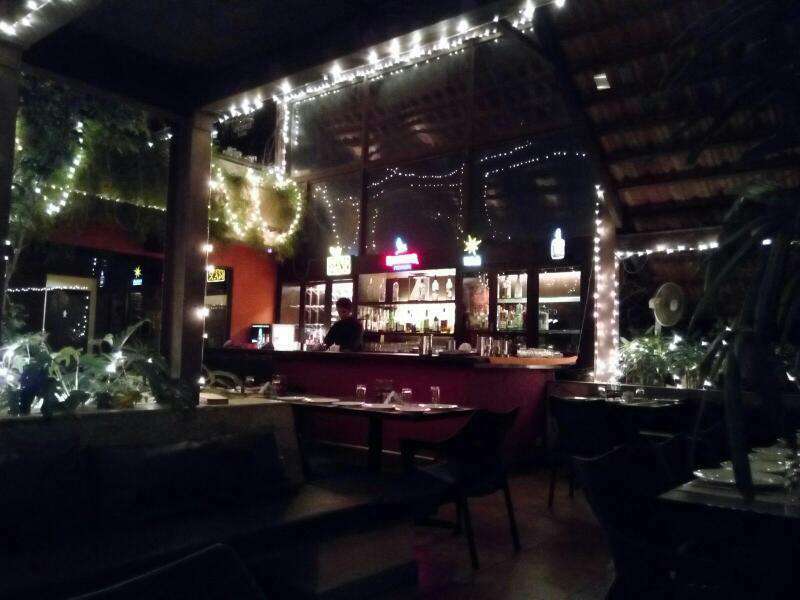 A night out in Indiranagar would be incomplete without a visit to Toit. Plain and simple. Also, two words: brewed beer. They are known for always -- we repeat, always -- getting it right. Be it their Toit Weiss, Tintin, Dark Knight or Basmati Blonde! What's more? This Bavarian style brewhouse also serves the best nachos and wood fired pizzas in town. 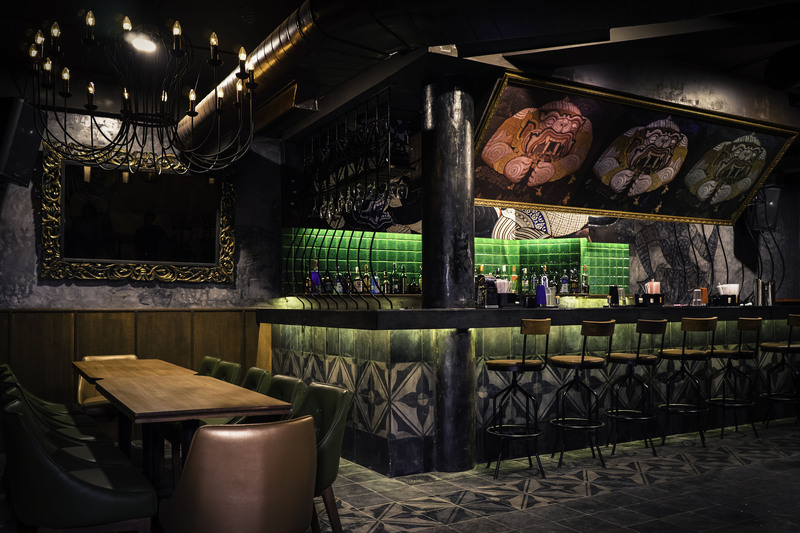 Heavily inspired by the eponymous Hollywood film, this amazing bar is reminiscent of Thailand (no joke, even if you haven't been there yet!). 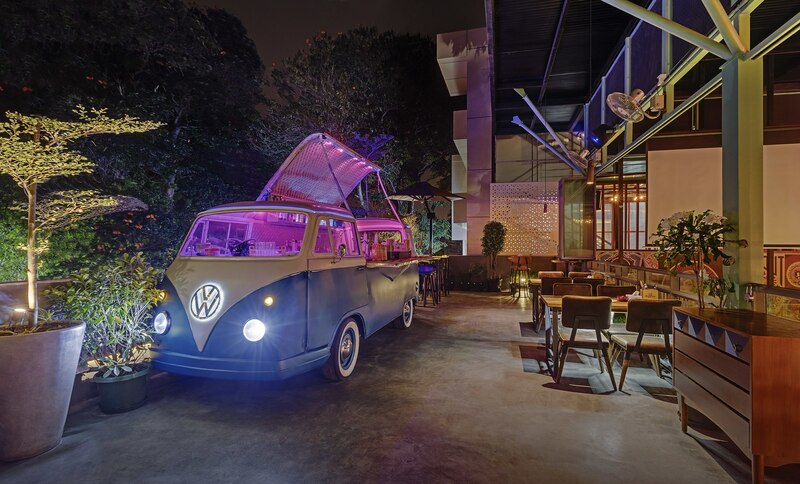 The relaxed atmosphere and a menu that makes your jaw drop for real, Hangover is famous for a Volkswagen that serves cocktail buckets much like the bars in Bangkok. In case you're missing the reference here: mobile bars on street corners just like we have mobile thelas. 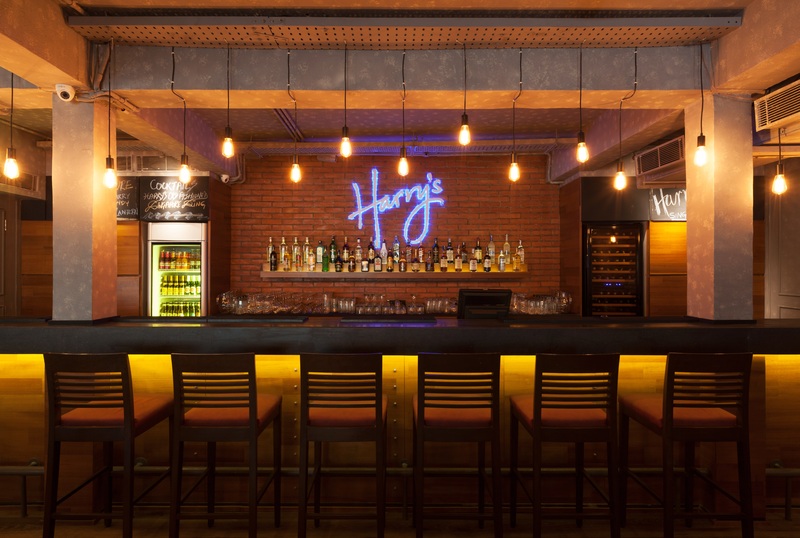 India's first gastropub with an international feel to boot. 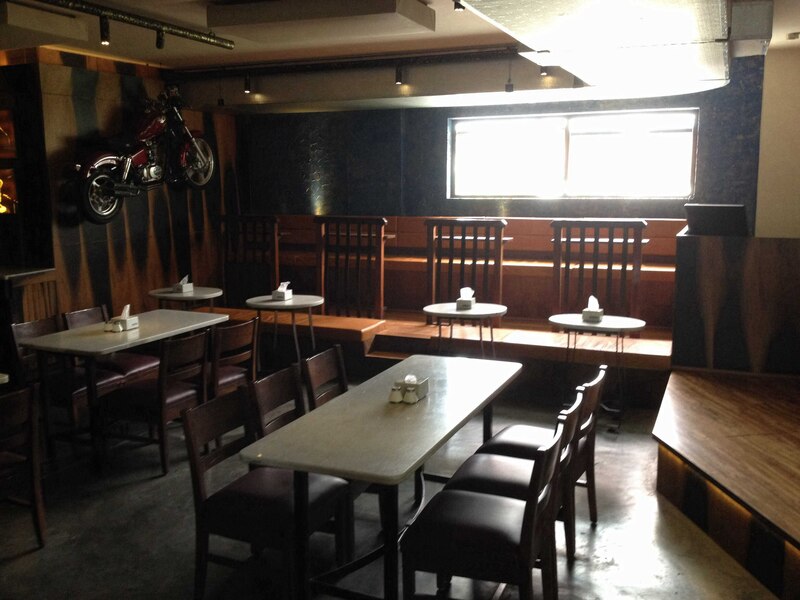 This particular spot is everything that's right with the pubs in Indiranagar. 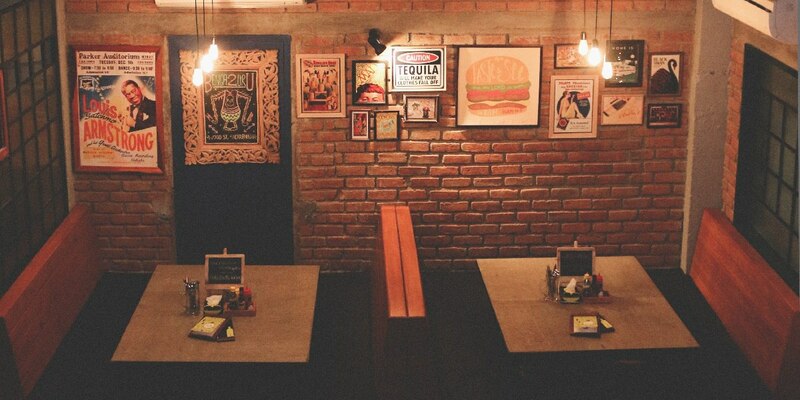 The Manhattan vibe, exposed brick walls, booth seating, bare bulb chandeliers and soothing music to top it all off. Any favourite drink there? Yes. The Mangaa. If you are a jazz fan, you'll adore this place. If you are a rock fan, you'll admire this place. The fact that there are always artists/gigs from all over the world performing makes this outing a must for a night. At Humming Tree, there's a live performance at any given point of the evening. It's redundant to mention the food and booze because as one can guess for a place with such happening environ: they are great too! A gentle mix of great food (which is why you'll see families dining here and there), gigs (not just musicians, even stand-up comics perform here on a regular basis), interesting cocktails to try out (the bartenders are liked for their extreme politeness) and decorative ambiance (the place is ALWAYS lit up with different shades of happiness). The center of attraction is this Russian bar and those who appreciate a stiff one will especially love this place. The must-have cocktails are the Black Russian and Moscow Mule. It doesn't matter whether your views are leaning towards the Left. The decor is nostalgic; regardless of the fact that Soviet is dead and gone, you'll find communist flags, wooden tables and engaging caricatures on the wall. 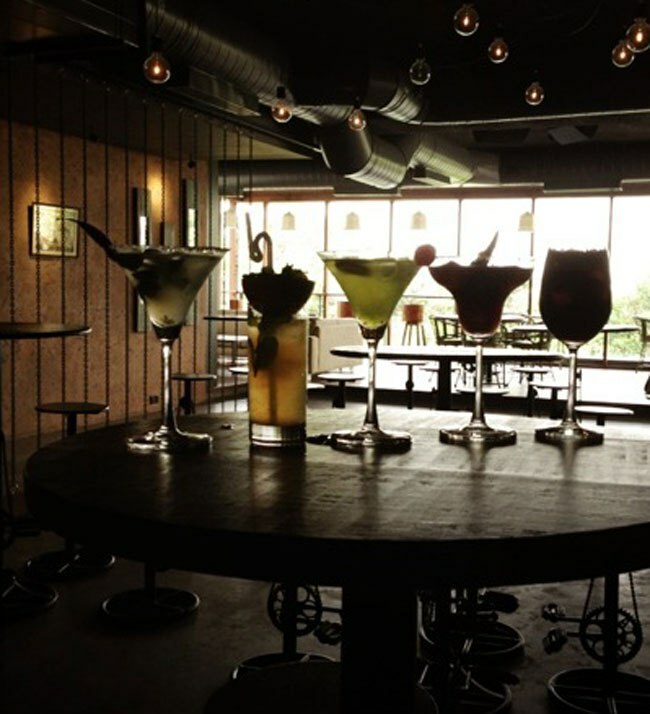 One of the hippest places in Indiranagar, Hoppipola raises the coolness quotient to remarkable levels. 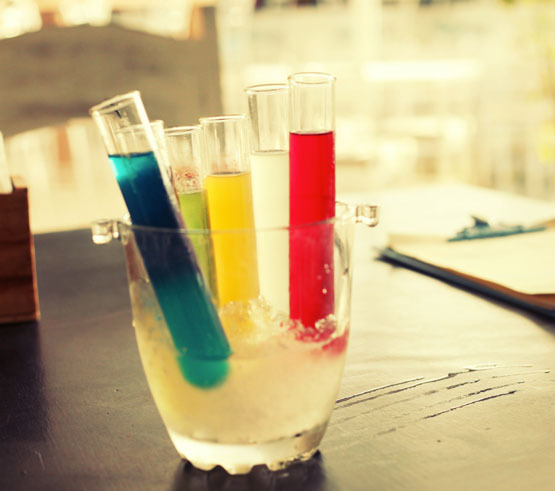 It's an all-day, fun-loving bar full of excuses to be adventurous? Extremely affordable and located on a rooftop, the place is also known for the Chuggathon. The best part about LOFT38 is its ambience. The sophistication of the place is evident thanks to the wooden floor, classy music and deck set-up. Unlike most pubs in the city, this is way too spacious and helps beat claustrophobia in style. What's better than a happening pub on the ground floor? A happening pub that spreads across three functional floors. Yeah, that's something that's available at this spot here. 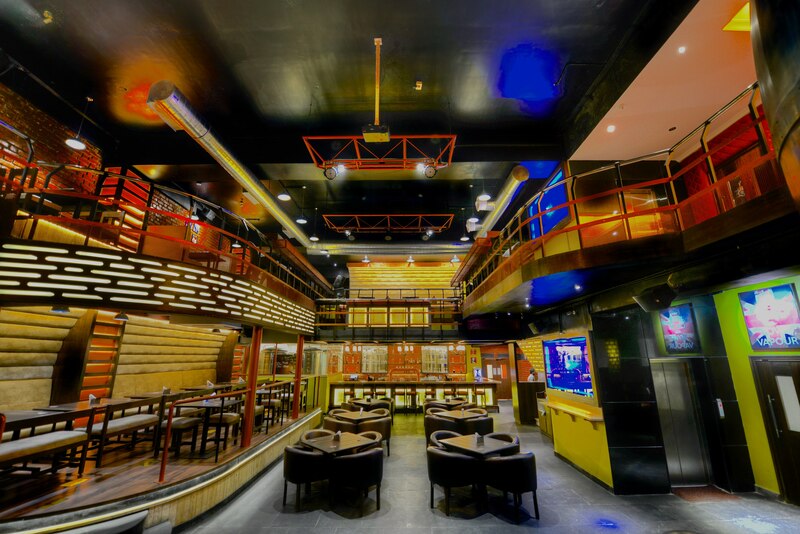 A must-visit in Bangalore, each of the three floors is unique in its characters and the vibes it emanates. The only thing common to the three is the resounding music in the background. 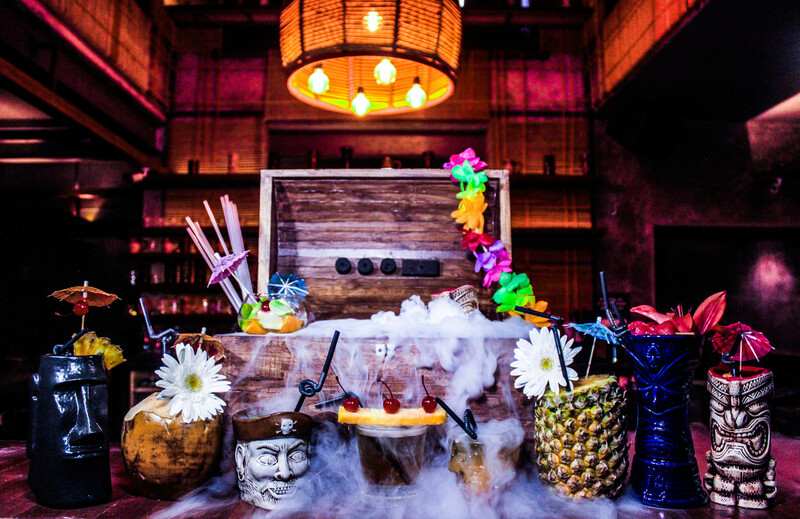 A tiki bar named after the legendary Don Beach (founder of Tiki Restaurants) is a pride of the corner in Indiranagar. Known for their cocktails like Ku, Zombie Punch and Kane to name a few, the drinks are served in the coolest possible glasses! A 10-pointer as far as the environ is concerned the Hawaiian gods-themed glasses are absolute winners. Did we mention the coctails? 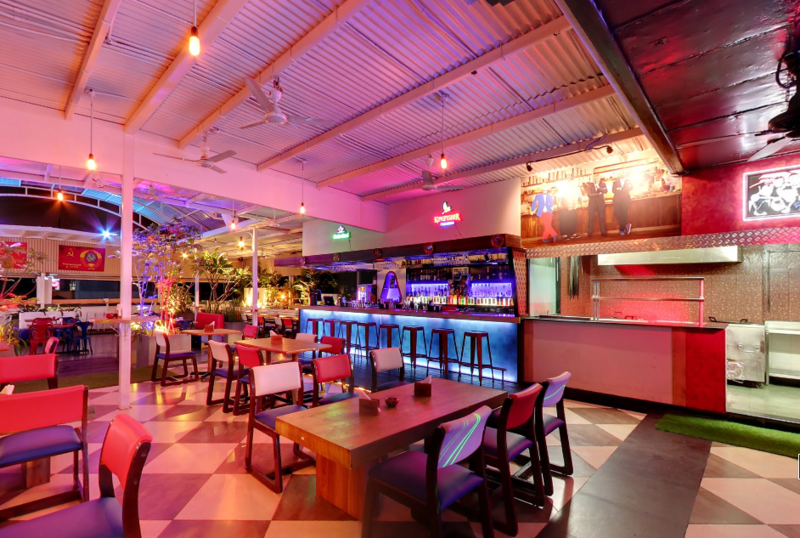 They call themselves India's first Thai dive bar. And for a very good reason. If you've seen the Ryan Gosling-starrer God Only Forgives, you'll know what we're talking about. So, what makes it so Thai? For starters, the Buddha statuettes that adorn the place, the exotic Muay Thai wall paintings and of course, the menu? The food is epic but their take on the whiskey sour is beyond amazing. Must try: Pattaya sour. 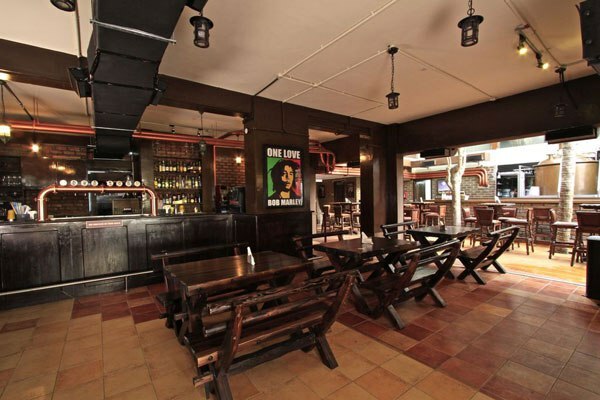 Back in the day, pubs in Bangalore were famed for their laidbackness. Soft music and cold beer flowed in union. This place here takes you back there. An old-school rock feel with guitars on the walls, a few bikes on the wall as well (yes, proper motorbikes) and several interesting posters. This place is also known for its adherence to retro rock music as well as its draught beer dispensers attached to every table. It's not everyday you come across an iconic bar chain in our country. This spot, rooted to Singapore in its outlook, is frequented for its food as well as fancy cocktails. The term 'international' is in the air here throughout. Lastly, you should treat yourself to Pattaya Beach Fish Goujons, Singapore Chicken Satay while guzzling down Dirty Harry. Did we mention the cocktails? 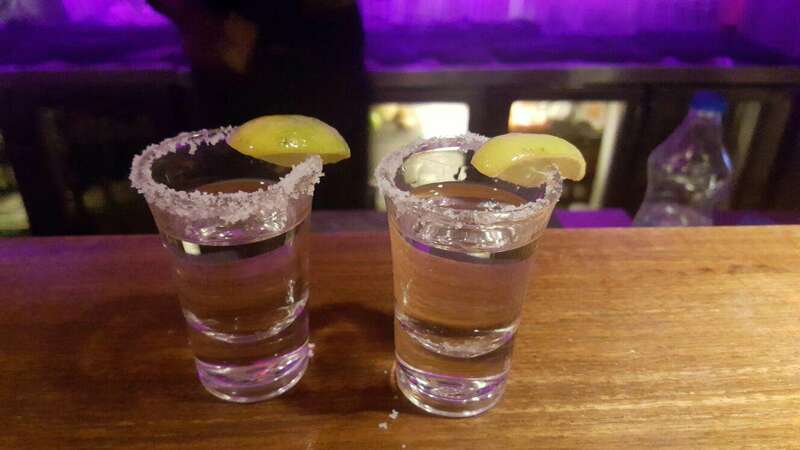 The best bars from Indira Nagar is a Zomato Collection.